Gibble's Red Hot. To those that know them, no explanation is needed. To those that don't, no explanation will suffice. Is this another Mary thread? They are still fried in lard to boot. Aye, those are great. 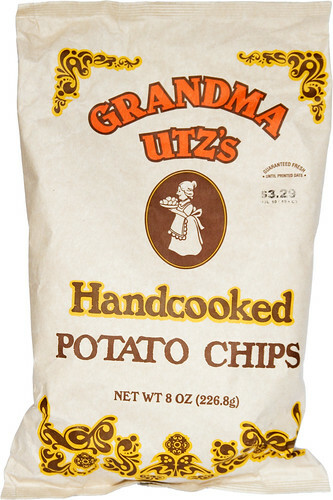 As are the Herr's and Utz's crab chips. BTW, Gibble's Red Hot (as are all Gibble's) are fried in lard. Lardalicious. 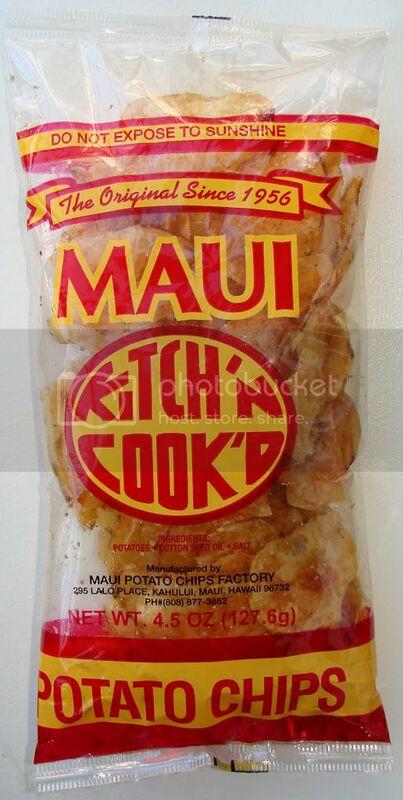 The zenith of potato chip history and culture. 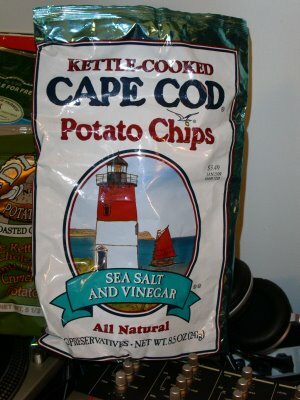 All roads lead to Cape Cod Sea Salt & Vinegar. Unfortunately cannot get Gibble's in the northeast. Should see if I can find them next time I'm in pittsburgh. Herr's Kettle Dark Russet since Cape Cod chips discontinued their Dark Russet chips. Hmm...now I want to find a market that sells lard-fried chips. 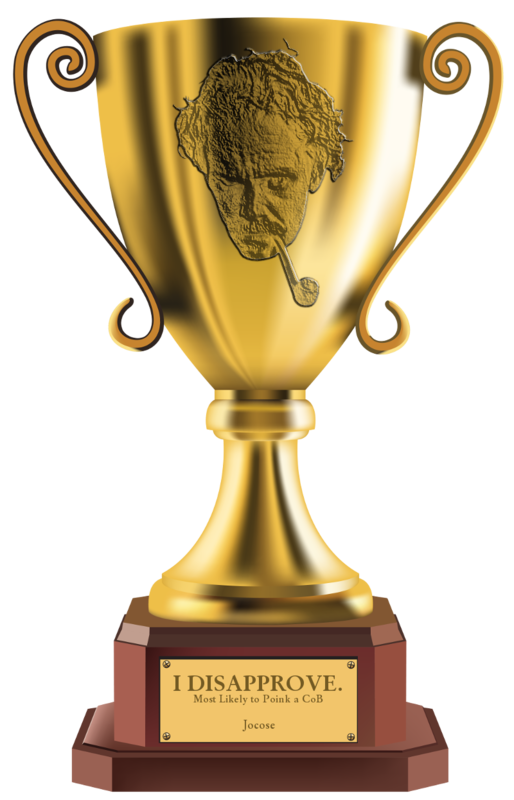 gaining_age wrote: Is this another Mary thread? Granny Goose. The Hawaiian Granny Gooses (Geeses?) They are different from the ones on the mainland. Not yet. You can hide in here, for now. Kettle Chips. Local and the only chips I want to eat. Ballreich's Bar-B-Q - This is an interesting one. 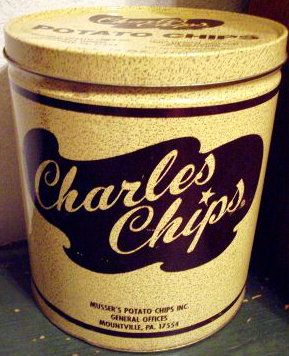 Unlike many of today's nouveau chips made from kettle-cooked russet potatoes, these are the classic american-style white chip, marcelled (crinkle-cut), and are thus a bit mealier in texture. As such they might not immediately appeal to trendier tastes. The BBQ spice mixture is unique and subtle, more tomatoey than many BBQs which lends it an undercurrent of natural sweetness, no smokiness, and a small amount of horseradish is added for complexity. After the first few, one might be nonplussed, but the patient palate will soon appreciate the quiet joys of this chip, falling prey to its addictive nature.